Lilly Ledbetter, who became a symbol for gender equality in the U.S. and elsewhere, was invited to Italy by the CGIL, one of the main Italian trade unions. The occasion was a special celebration of International Women’s Day. Lilly Ledbetter, who became a symbol for gender equality in the U.S. and elsewhere, was invited to Italy by the CGIL, one of the main Italian trade unions. The occasion was a special celebration of International Women’s Day at the Centro Congressi in Rome where she was given the symbolic “Non solo Mimose” award. Every year the award is presented to women who have struggled for equal rights in the workplace. Lilly Ledbetter has distinguished herself, and her case has become a sort of a milestone for the feminist cause. In 1979, she began working at the Goodyear tire plant in Gadsden, Ala. As one of the first women working there, Ledbetter rose to management but was not paid as much as her male counterparts, some of whom ranked below her. Lilly made the decision to fight against this clear gender discrimination in court and won the case. The jury awarded her several hundred thousand dollars in back pay and more than three million dollars in punitive damages. However, Goodyear appealed and the case ultimately went to the Supreme Court. With a five to four decision, the court decided in favor of Goodyear. The antidiscrimination law that Lilly was using as the basis of her suit stated that a complaint had to be filed no later than 180 days after the first occurrence of discrimination. This technical issue was at the basis of the high court’s decision to rule against her. As Associate Justice Ruth Bader Ginsburg wrote in her dissenting opinion, this is an unrealistic issue because in the real world people may just not be in position to learn that they are receiving less pay than their coworkers who are doing the same job until long after the discrimination starts. And this was clearly the case with Lilly Ledbetter. As a result of the Supreme Court’s ruling, Lilly received none of the money that the trial jury had awarded her. To this day, she bears the financial impact of gender-based pay discrimination in the form of a smaller pension and smaller social security payments. But Lilly Ledbetter didn’t give up. She kept fighting for the rights of others. She testified at congressional hearings and lobbied for new legislation that would consider the problem realistically and help to solve it. 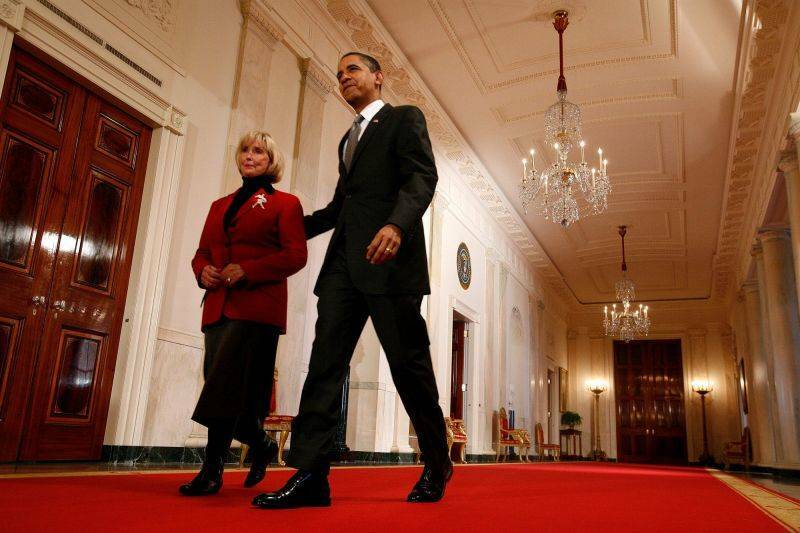 Through her efforts and those of many others, the Lilly Ledbetter Fair Pay Restoration Act was passed by Congress and signed into law by President Obama. The Ledbetter Fair Pay Act is just the beginning of a journey toward total equality. Obama has made a strong statement by making this the first bill he signed as president, but even he has acknowledged that this is just the beginning. In Italy the difference in wages for females and males is among the lowest in Europe, though there is a wide gap in the overall percentage of working women and working men. According to The Economist, European Commission data in Italy shows that the gap between wages for men and women is “only” 4%. Not too much, if compared to the European average: in 2007 the hourly wage for women in Europe was 17.4% lower than men’s wages. In Italy, however, there is a wide gap between the 70.7% of working men as opposed to the 46.6% of working women. It’s a difference of 24.1% which is far from the European average at 14.2%. At this point, according to The Economist, it is not difficult to understand why the difference between the men’s and women’s wages is “only” at 4%: first and foremost, Italian working women are more qualified than men. Those men and women who are not working are literally outside of the job market, and are therefore not included in the overall calculation. And so in Italy the “almost equality” is not equal at all, and the only hope is to find our own Lilly Ledbetter who can change the rather frustrating situation for women in the Belpaese.